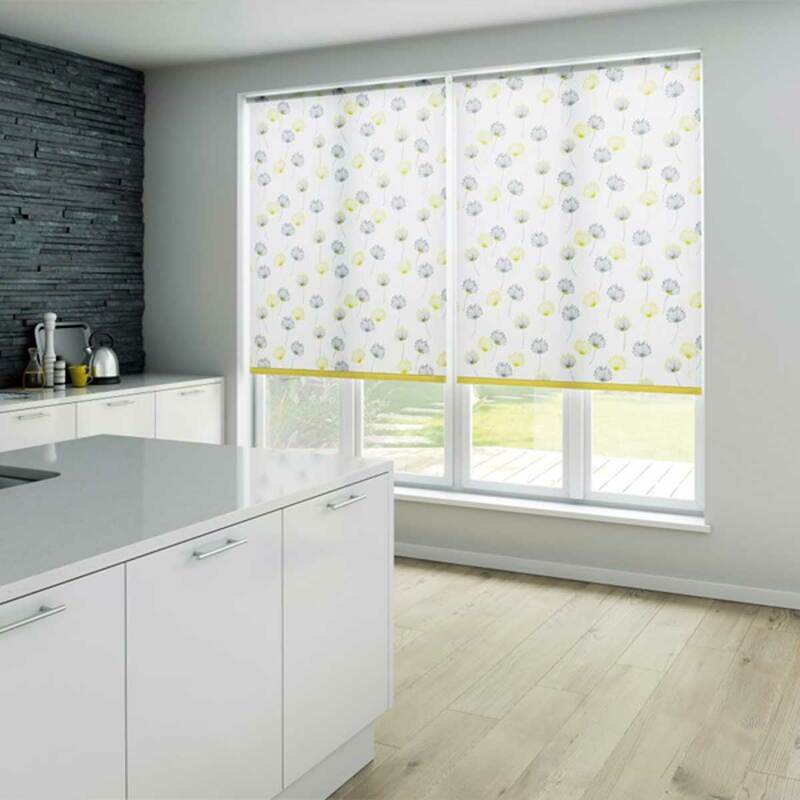 We have taken time to develop our collection of custom blinds for windows to offer our customers a choice of products that meet all their needs, both practically and aesthetically. With thousands of colours and fabric combinations to choose from, we have a style to match any interior décor. 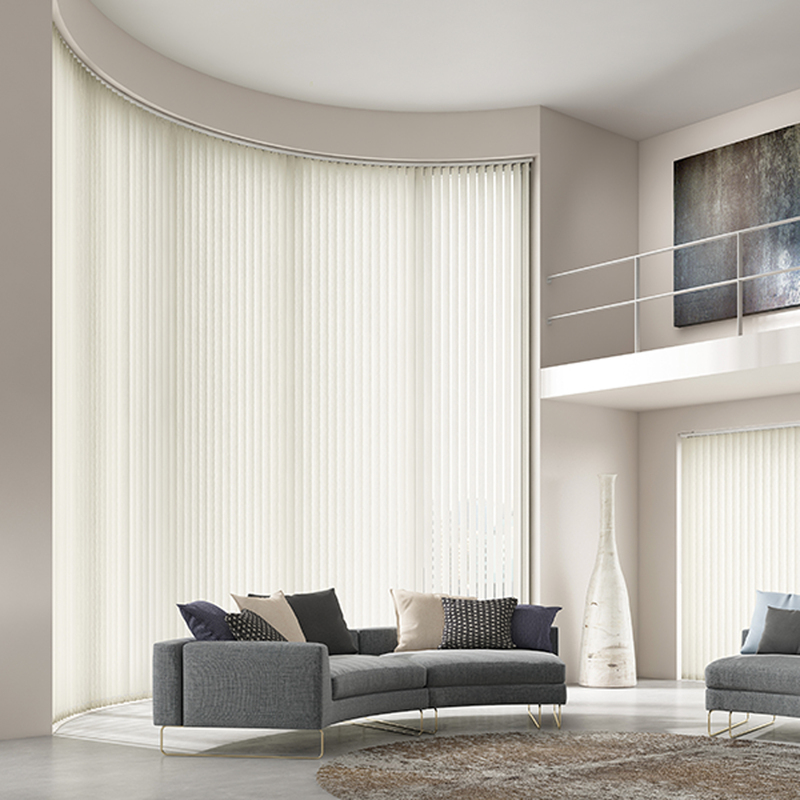 Choosing Sovereign Blinds for your windows is not just an investment, but with impeccable quality, it’s something you will enjoy and value for many years to come. Our wealth of experience, commitment to quality, and dedicated personal service guarantees there is no one better placed or better equipped to help you add a stunning finishing touch to your home. Steve from Sovereign Blinds was very knowledgeable about all different kinds of blinds and had a wide selection of beautiful materials to choose from. I was impressed by how quickly my blinds were ready and how professional the fitting was. The attention to detail was excellent. I initially had one room fitted with wooden blinds, but I was so impressed with the quality, value and speed of manufacture, I asked Sovereign Blinds to come back and do the whole house. My house is transformed, it’s so much lighter and brighter. Steve and Rob were so helpful and had just the right choice of fabrics to match all the rooms we needed. They managed to make our blinds quickly so we could move into our new house. Thank you, Steve, for providing advice & guidance regarding the fitting and suggestions for the most appropriate blinds in my home. Your attention to detail and the professional manner in which you conduct your business is most appreciated. The blinds look amazing and all my guests have commented favorably. Very happy with the quality of the blinds and the fitting of the blinds. It was a tricky job due to it being a 5 panel bay window and many companies wouldn’t touch it but Sovereign Blind did and what a cracking job they did! We’ll be using them again for our front bedrooms. Nothing is too much trouble for Steve and his team at Sovereign Blinds. 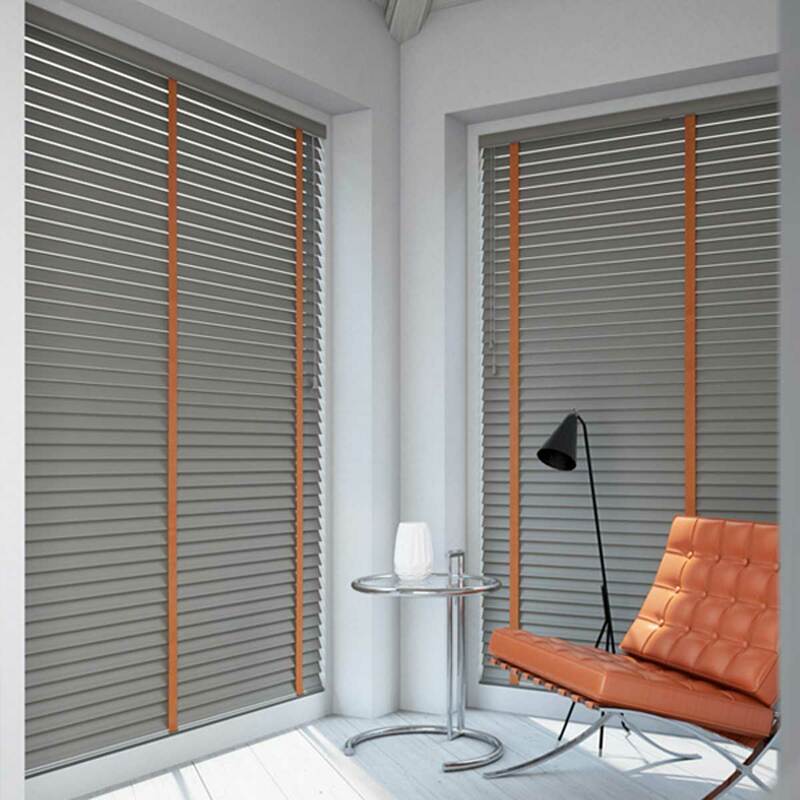 I recently had some beautiful Venetian blinds fitted in 3 rooms in my house and the result is exceptional. Steve is very reasonably priced and ensures that great care is taken and pays particular attention to detail. Not only that, but Steve travelled to Derbyshire to both measure and fit the blinds. Could not be happier with the result and would always recommend to anyone!